Linda Hill is a 62 year old woman who has been married to Charles for 46 years. They have two children and three grandchildren. Linda has been diagnosed with severe kidney disorders related to diabetes. Charles is being tested to be a living donor for Linda. 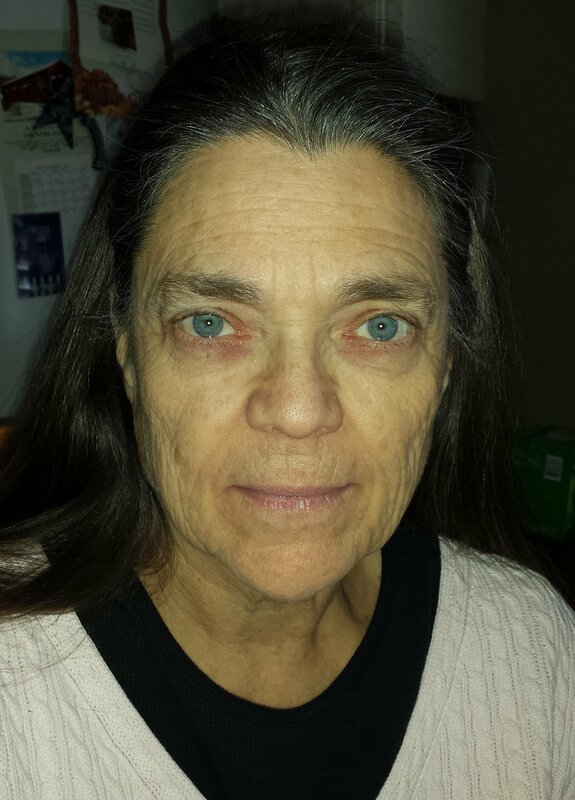 Due to the expense of immunosuppressant medications and anti-viral medications, Linda will need financial help. Family and friends of Linda Hill are raising money to pay for uninsured medical expenses associated with transplantation. Linda has chosen to fundraise with Help Hope Live in part because Help Hope Live assures fiscal accountability of funds raised and tax deductibility to the full extent allowed by law for donors. Donors can be sure that funds donated will be used only to pay or reimburse medically-related expenses. To make a tax-deductible donation to this fundraising campaign, click on the Donate Now button.